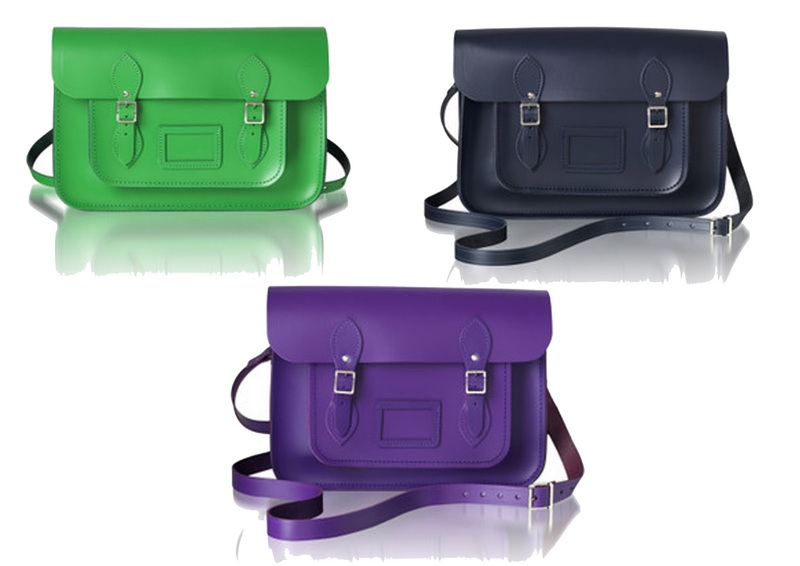 Right I have decided I want all these bags- their super cute, colourful and best of all their affordable for a quality leather bag. Starting at £74 to £84 for the classic and I have my eyes on theses three colors but I just cannot decide which one to buy! The navy is practical and goes with most things, but the green will add a pop of exciting colour to any outfit but to be honest I cannot stop admiring the purple size 13’ with embossing blind style writing H.G. 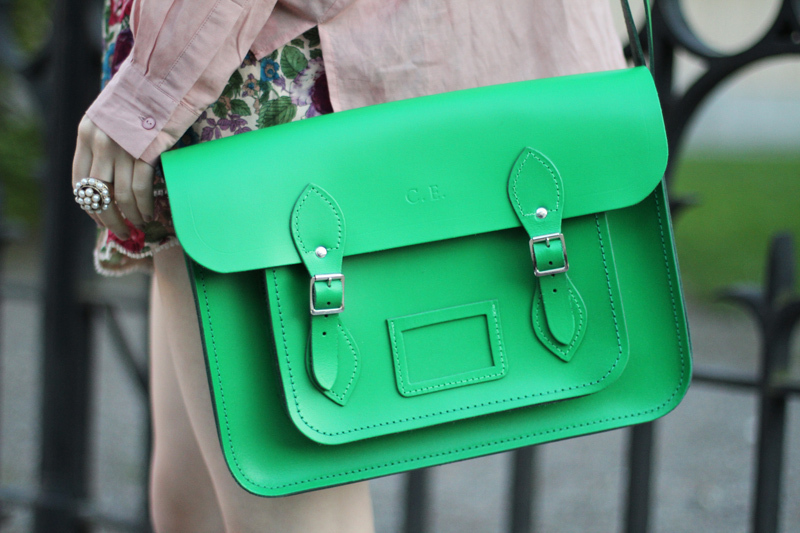 These are perfect personalized satchels and I cannot wait till I get mine.